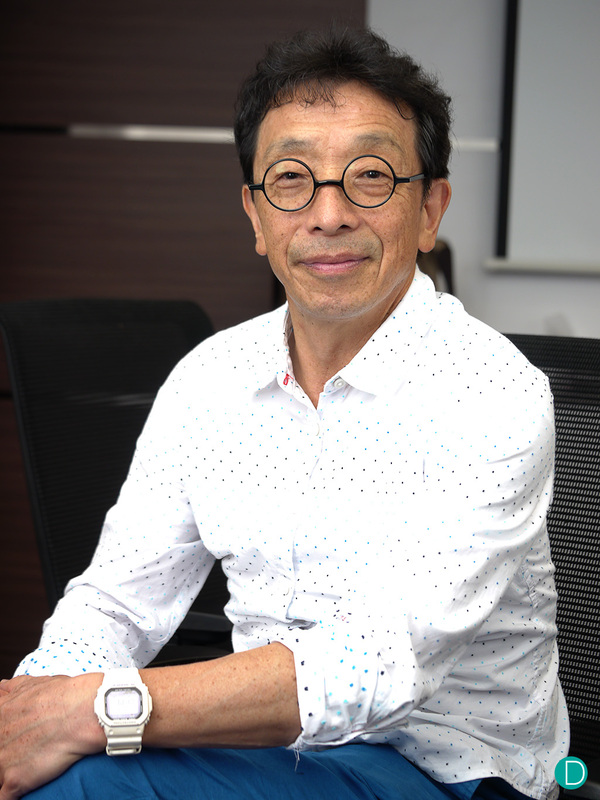 We managed to catch up with Kikuo Ibe, the inventor of the Casio G-SHOCK when he was in Singapore recently, and talked about various things. Any discussion with a watch otaku will promise to be entertaining, and this one with the Chief Otaku of G-SHOCK does not disappoint. Key takeaways here. He was fun to talk to, relaxed, and candid. Though we have seen him making presentations in English to good effect, he was more comfortable taking questions and answering them in Japanese, and during our short discussion, we had an interpreter. We will not go into the invention of the G-SHOCK, that story has been covered in various media. The official version is found on this link. Hanging out and talking tech is what nerds love doing best, and despite being a world famous character and an idol to many for inventing the extremely popular G=SHOCK, Ibe-san found time to do a Ask Me Anything session on Reddit 4 years ago, for the G-SHOCK 30th Anniversary. Here is the link to the AMA, which we found to be very interesting. 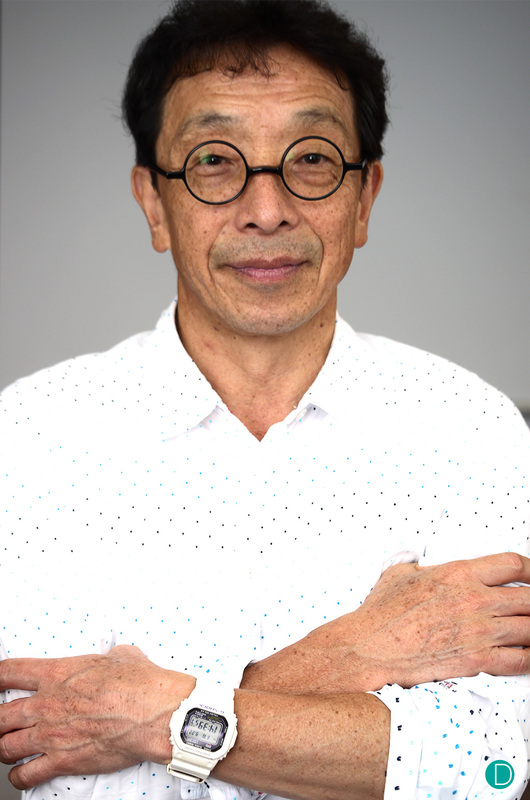 Kikuo Ibe, photographed with his beloved Casio G-SHOCK DW5600 in white.Photographed in Singapore, September 2017. We talked about the continued development of the G-SHOCK, from the original intended market for the use by construction workers to the eventual fashion icon a decade later. This development as a fashion accessory was completely unintentional, and the opened the world of colours, and designs. The watches remained large, tough, and incorporate as much technology as is possible. New innovations included the use of solar power, the addition of sensors like barometers, altitude sensors, GPS. But the original Gravitational Shock (G-SHOCK) system remained largely unchanged. The core engine where the original ideas were expressed have remained. The only adaptation is the use of newer and better technology in elastomers and plastics which have been gradually introduced. Relaxed and chatty, and very candid, Ibe-san was a model otaku. We participated in the G-SHOCK Absolute Toughness test and subjected the watch to rather extreme measures. Here is our video report. During the test, when the car rolled over the G-SHOCK, the bracelet broke. We asked Ibe-san why. And indeed there was an interesting explanation. Always with his signature Casio G=SHOCK DW5600 in white on his wrist. What about Connected and Smart Watches? Of course, Casio is a player in the connected watch arena. Their Pro Trek range offers interesting connectivity and options. 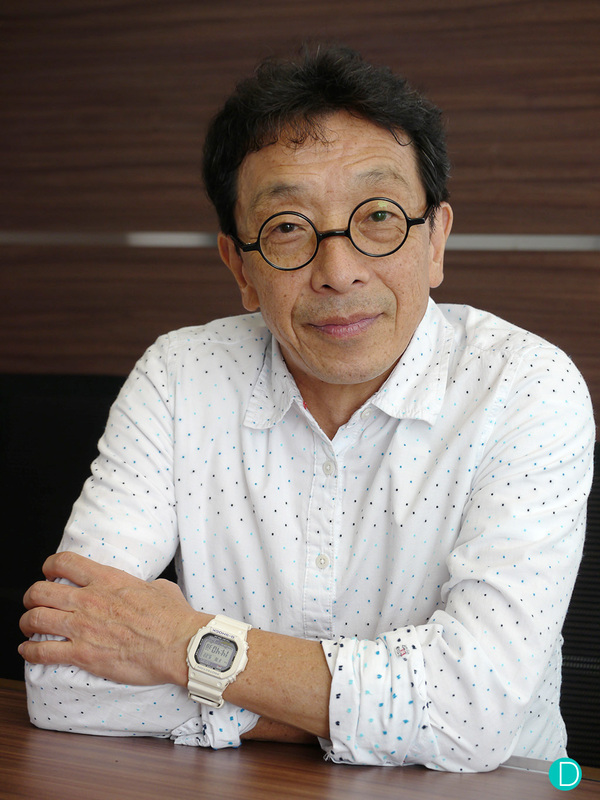 And to his mind, Ibe-san defines the Connected/Smart watch genre as one which able to connect to a smart phone. One which is able to use its sensors to detect environmental metrics, like temperature, altitude, cadence or pace, etc, and at the completion of the activity is able to connect to the phone and download this data for later processing. But currently, there no plans for the G-SHOCK range to feature a connected/smart watch. Why? The key issue is battery life. The G-SHOCK mantra of toughness and reliability requires a battery which is dependable. And the current technology of power consumption of smart devices are such that the battery technology is not yet able to keep up. Ibe-san offered that he thinks the smart watch is great for the industry. “It puts the focus back on the wrist,” he chirps. Many young people do not even wear watches, as time and other chronometry functions can be carried out with their phone. But a smart watch, connected to the phone, offering indications and sensors not available on the phone will shift some interest to the wrist. And eventually, perhaps they might start to wear watches. 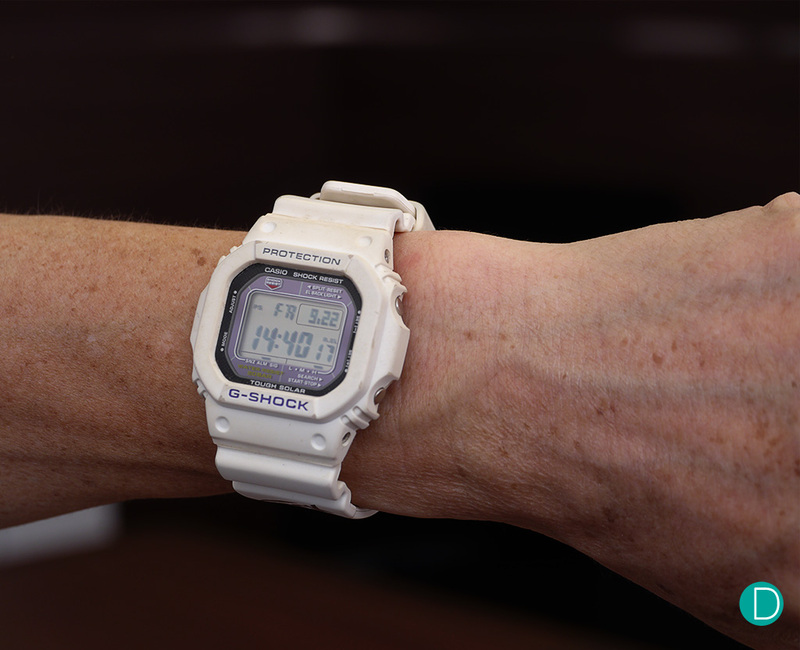 A closer look at the Casio DW5600, a derivative from the first G-SHOCK the DW5000 which is now in the Casio Museum, and his favourite watch. What is Ibe-san’s dream watch to design? A watch to be used and worn in space. In space, according to Ibe-san, the special challenges are in the range of temperatures that the watch needs to function and to ensure that the electronic parts will perform optimally. Is this a project he is currently working on? He winks with the characteristic twinkle and a wide grin, and left that unanswered. He did continue that for the 35th Anniversary for next year, there will be a new watch, which he thinks of a reward to all G-SHOCK otakus world wide. We wait in anticipation. In the meantime, we leave you with a Casio official video of Ibe-san talking about the story behind the G-SHOCK.